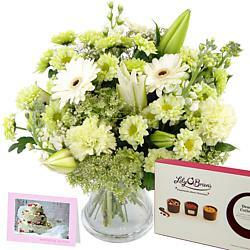 Fabulous Flowers to Say Congratulations! 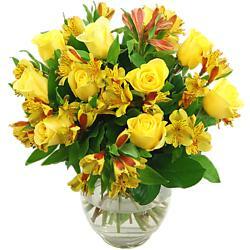 Congratulation Flowers are an ideal way to say 'well done, you!' for any special occasion. Call us biased, but here at Clare Florist we can't think of any better way to say "Congratulations" than to order congratulations flowers. There are so many reasons to celebrate with family and friends - a wedding, welcoming a new baby, a long awaited promotion, moving to a new house, graduating from university, and so on! 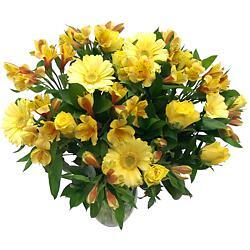 Life is just full of so many happy events, and for each special occasion of your family or friends, you can say congratulations with flowers. 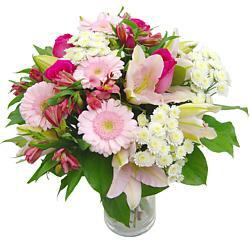 We have hand picked a range of flowers and bouquet to show your congratulations. 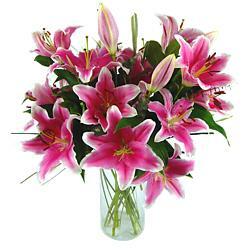 Select from a range of Roses, Amaryllis, Lillies and Orchid, all of which have been carefully hand tied and arranged by our florist experts. 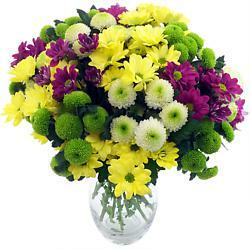 Sending a bouquet of fresh Congratulations flowers is a beautiful gesture which is sure to be greatly appreciated by the recipient. 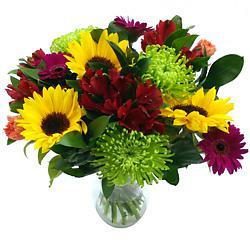 For our Congratulations Flowers range we've tried to create the most exuberant, lively and colourful bouquets possible to capture that infectious sense of joy and optimism associated with a piece of uplifting news. 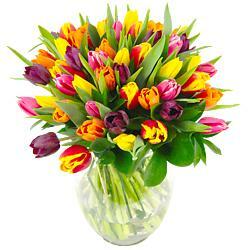 Our congratulations flowers include next day delivery as standard, or you can choose the day of delivery. 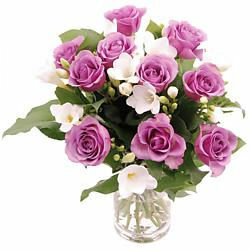 Congratulation flowers delivered to their doorstep can be the perfect way to show them that they are still in your thoughts even if you are far away. Imagine their delight and pride when they receive your gift and your note, and how touched they must feel that you exerted all that effort just to make them feel remembered and loved? 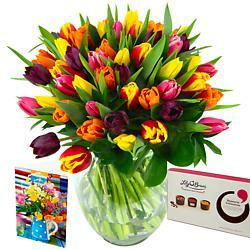 Free standard next working day delivery is available with all our congratulations flower bouquets so your colourful floral gift arrives on time. 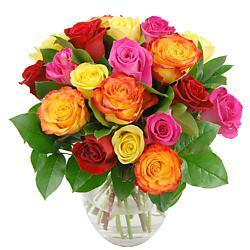 You can arrange Saturday or Sunday delivery as well for a small surcharge. Don't forget our new baby flowers, birthday flowers and New Home flowers too, all available with next day UK flower delivery. 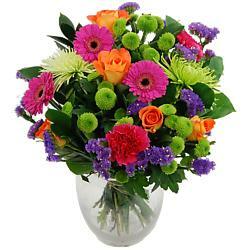 Should you need to send flowers quickly, then you might like to look at our range of Same day flowers. The next time there is something to celebrate in life with your family or friends, send congratulations bouquets or congratulations flowers in vases to share in their achievements and happiness.